"Roots, Americana, Bluegrass, Alt.country, Classic Country, Acoustic Blues, Old-Time, Celtic, Singer-Songwriter, Folk"
Boston Free Radio, Sundays 7 am e.s.t. Homelands Radio, Tuesday 8 pm e.s.t. Bumps Radio, Wednesday, 3 pm e.s.t. Sword Radio UK, Thursday, 11 am e.s.t. KXCR 90.7 FM Oregon, Tuesday 10 pm, Thursday, 7 am p.s.t. WSCS 90.9 FM New Hampshire, Saturday 7pm e.s.t. KONR 106.1 FM Alaska, Tuesday 1 pm ak.s.t. The show can also be heard anytime by visiting the archives. The Global Voice, Sundays 5 pm e.s.t. The Global Voice, Monday>Tuesday 1 am e.s.t. The Stray Birds from their 2014 live visit! Hello! My name is Jon 'Chip' Colcord. 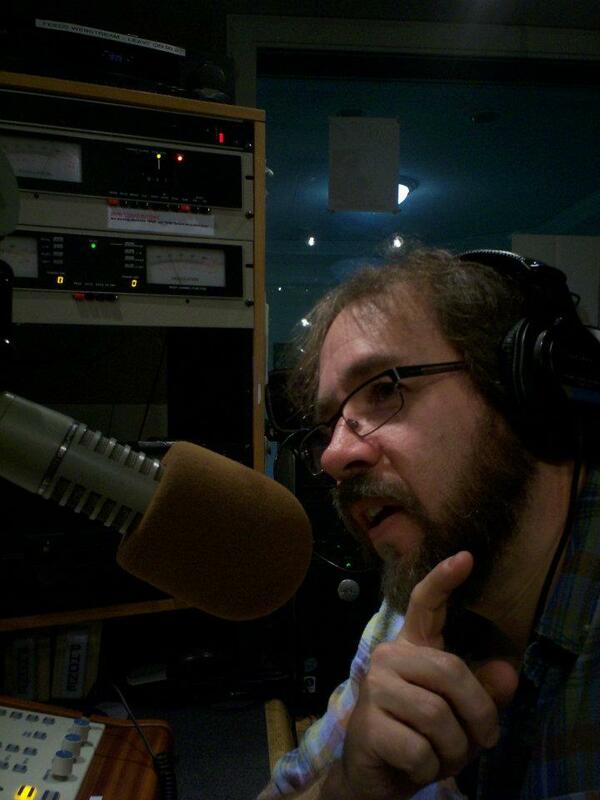 I have been a radio volunteer since 1984, hosting a variety of music programs. Acoustic music has been the focus of my programming since 1993. Previous acoustic programs I have hosted included 'The Song Swap' and an earlier version of 'Music For The Mountain', for WNEC-FM in Henniker, NH. 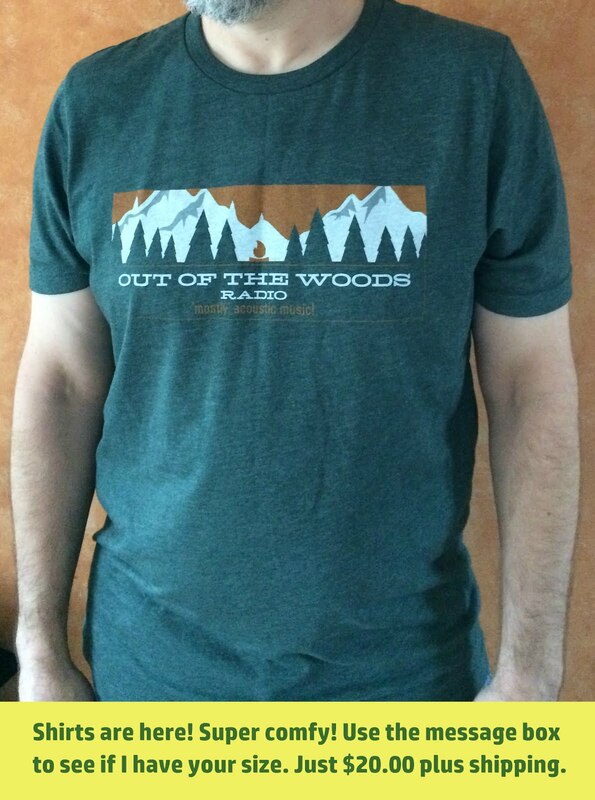 Out of the Woods, a mostly acoustic program, began in the fall of 2009 on WNEC-FM, and moved to WSCS-FM at Colby-Sawyer College in New London, New Hampshire in 2011. 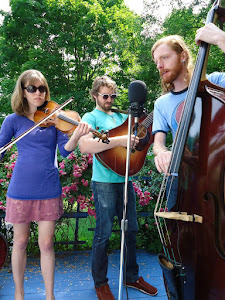 Music for the Mountain Bluegrass was revived in 2014. The programs are now syndicated on a variety of terrestrial and internet stations across the U.S., Canada, and around the world. You can find updated links and information in the header of each new blog post. 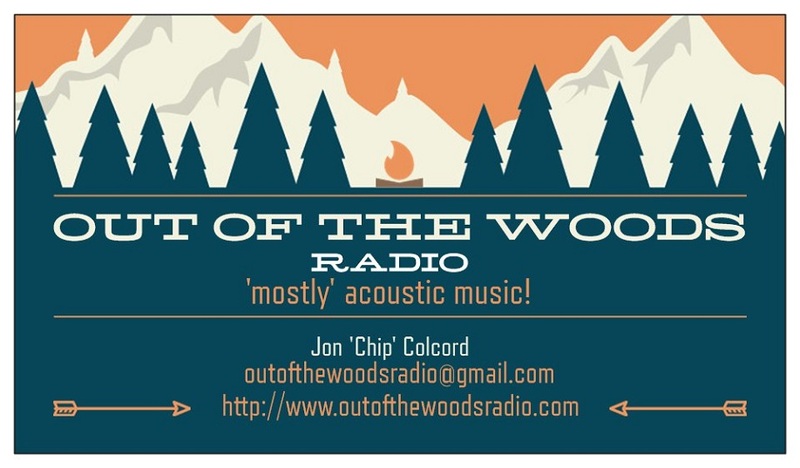 Please also visit my related pages on facebook and google+ -- Simply search for Out of the Woods with Jon 'Chip' Colcord and for Music for the Mountain Bluegrass.